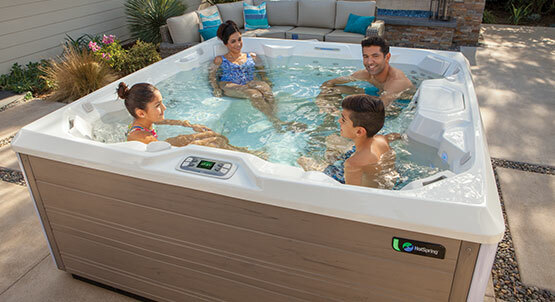 HotSpring Spas is committed to providing our owners with the Absolute Best Hot Tub Ownership Experience™. That means you can count on us to provide tools and information that you’ll find useful as a spa owner, as well as unparalleled customer care if you ever need us along the way. We invite you to share your experiences and connect with our growing community of passionate hot tubbers. Make sure your spa stays clean with filters, spa vacuums, and other products, specifically created for your HotSpring® model. 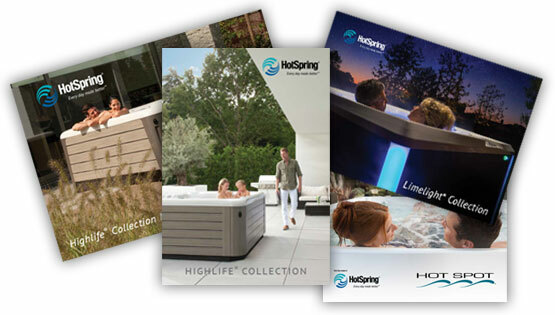 Browse our selection of premium HotSpring products available from your local dealer. Our spa covers are made to last, but they will wear over time. Your spa cover is a critical part of the Energy Smart™ system, and key to achieving the energy efficiency that sets HotSpring® apart. When the time comes, insist on a genuine HotSpring replacement cover. Relax and rejuvenate in your HotSpring spa year after year by following these minimal maintenance tips. Technology is advancing! If your hot tub doesn't have the innovative FreshWater™ Salt System or wireless entertainment, it might be time to upgrade! Learn more about the possibility of upgrading your current spa, or trading it in for a credit toward a new HotSpring spa.